Mike Kowbel and other exterminators are on the front line tackling a massive rodent problem in Vancouver and surrounding area. Respirators, rat droppings and bait made from bacon grease are a near-daily part of Mike Kowbel's life. 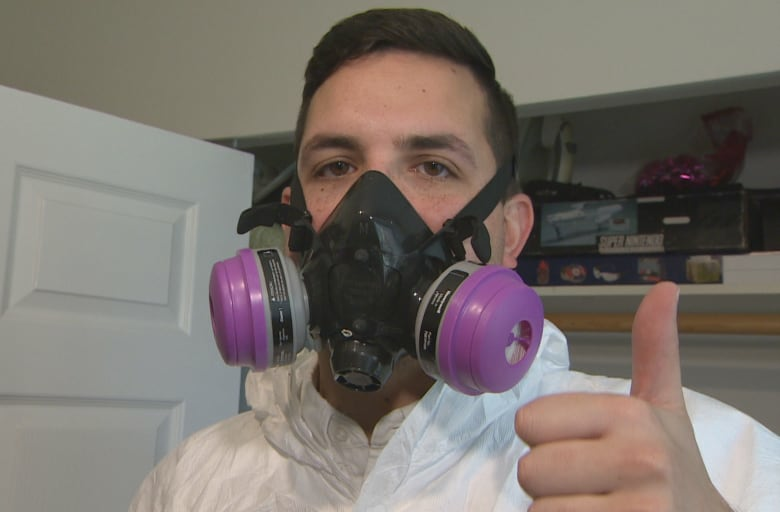 Last Thursday, he donned a suit to tackle a particularly "dirty" infestation at a home in Chilliwack, B.C. "They've been there for a long time and so there's a lot of droppings, a lot of urine," Kowbel said, climbing down into a three-foot-high dirt crawl space. "Sometimes it's sanitation issues. 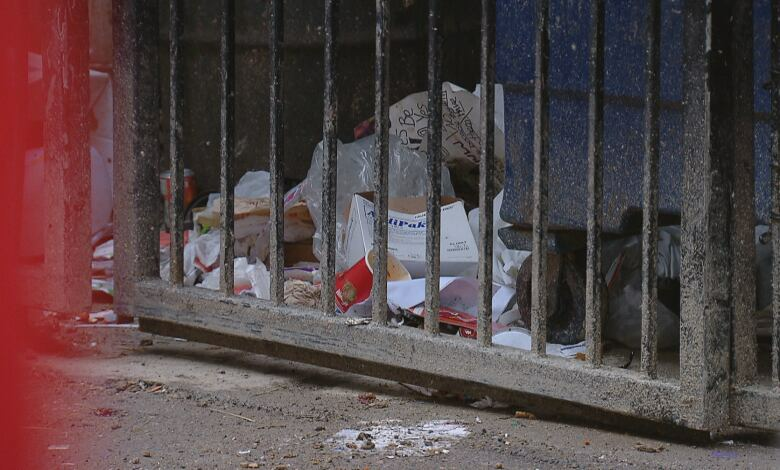 Dumpsters and alleys and that kind of thing are just breeding grounds," he said. 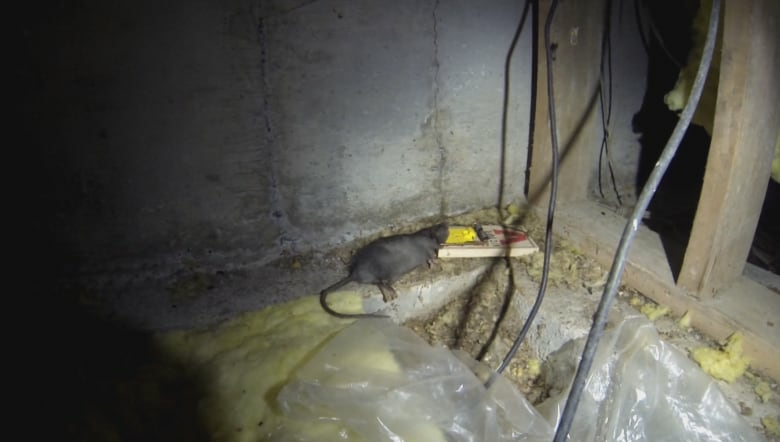 The city said it doesn't have an estimate of the number of rats in Vancouver, but it is looking to do more to eliminate them. "We have no estimate on the number, but anecdotally from pest control companies it seems that calls are going up. 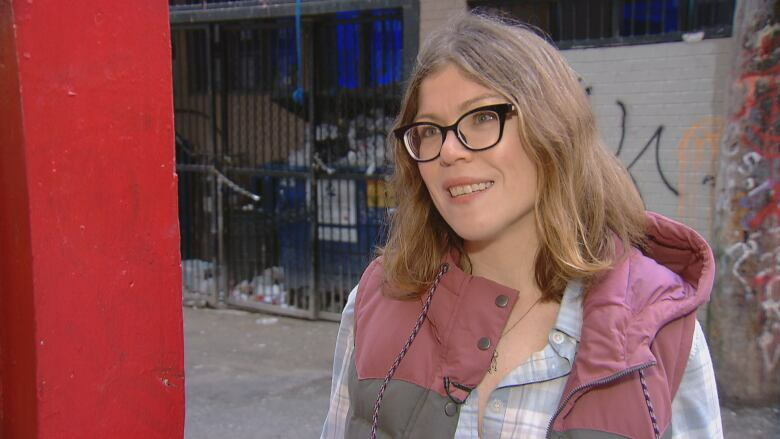 Whether or not that actually has to deal with increasing rat numbers or changes in awareness around rats is unclear," said Kaylee Byers, a University of British Columbia researcher with the project. 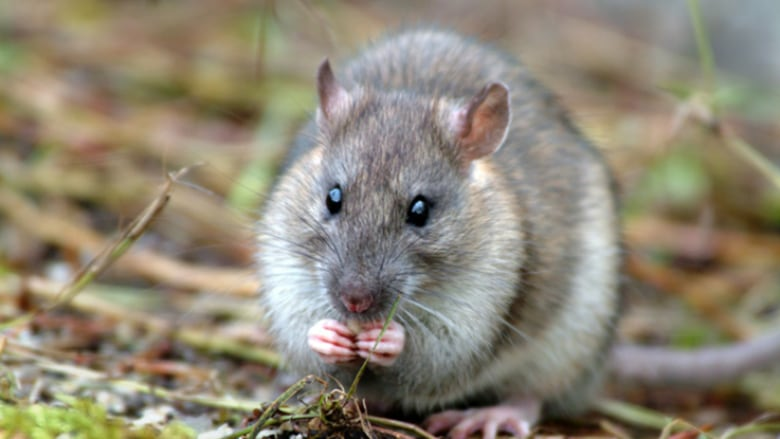 They've found the rats in the area carry numerous pathogens, like leptospira, bartonella and even some common hospital bacteria like C. difficile and the staphylococcus bacteria behind staph infections. "At this stage it's very much what is done elsewhere, and how might we be able to use that to address our own rat issues," Byers said. Workers at Gwaii Haanas National Park, located in Haida Gwaii off B.C. 's north coast, thought they had successfully eliminated rats from two sensitive islands in 2016. However, the next year a new type of rat to the area, the Norway rat, was caught on camera on shore — a big disappointment to resource conservation manager Tyler Peet who calls the infestation "devastating." "We have seen the reduction of what was once robust populations of seabirds and other species on critical islands reduced to absolute zero in some places," Peet said. "We spend a lot of time educating visitors and staff and also just the population of the other communities on Haida Gwaii, about how to best manage invasive species like rats on boats," Peet said. He's hopeful that with more education and prevention efforts, the rats can be eliminated once more. "I have a dream of walking down to the dock one day and and hearing some young fellow bugging his dad about about resetting the rat baits on their boats the way that he might bug his dad about putting a seatbelt on," he said.